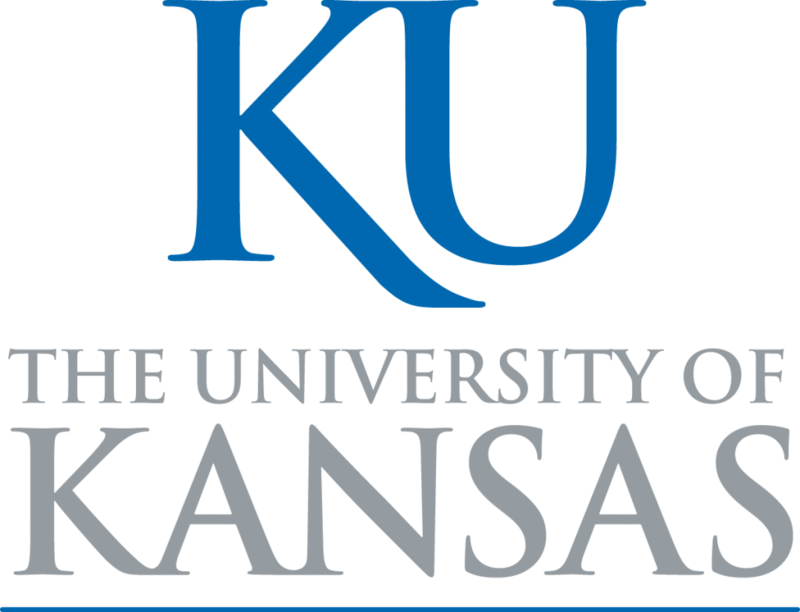 Kansas University is looking to hire an Associate Athletic Director for Communications and Creative Services. It is a senior level administrative position responsible for the oversight and day-to-day operations of the Creative staff and Communications division. The job is based in Lawrence, Kansas. Candidates are required to have a Bachelor’s Degree as well as a minimum of five years’ experience in Athletics communication, creative services, digital services or a closely related field. A Master’s Degree is preferred. Perform additional duties and provide other services as requested by the Deputy AD for External Engagement and/or Director of Athletics.